The 19-year-old was reduced to tears by impatient drivers who verbally abused her after she helped move a broken-down car, causing a delay in the toll queue. The broken down vehicle was blocking the lane, causing delay. However, other motorists who were unaware of the problem blamed the 19-year-old, who was identified as Weng Xin, for being left waiting too long in line. Despite being reduced to tears by drivers who verbally abused her after she helped move a broken-down car, she continues to smile for them and is humble. In response, while Weng thanked net users, she humbly refused that title, saying "I am just an ordinary toll collector. Thank you all very much for your support and comfort. "A 2-hour drama movie couldn't bring me to tears in theatres. 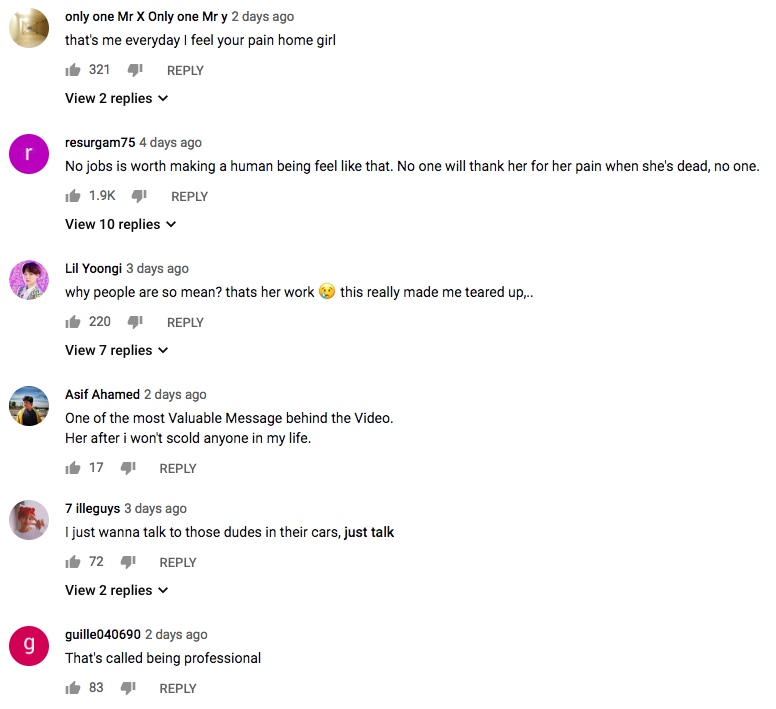 This is a 68-second clip that brought me on my knees emotionally and all I wanted to do during the whole video was to hug her," wrote a YouTube user, adding that the video is "powerful" and that he hopes that "those who experience what this poor woman experienced find strength to stay strong and sympathy for those who have the power to scold others." "I want to hug her.. that's why I always say "thank u" or "sorry" when I walk around and see any other workers like security, or the one that helped me to take my luggage on the airport or someone like that. 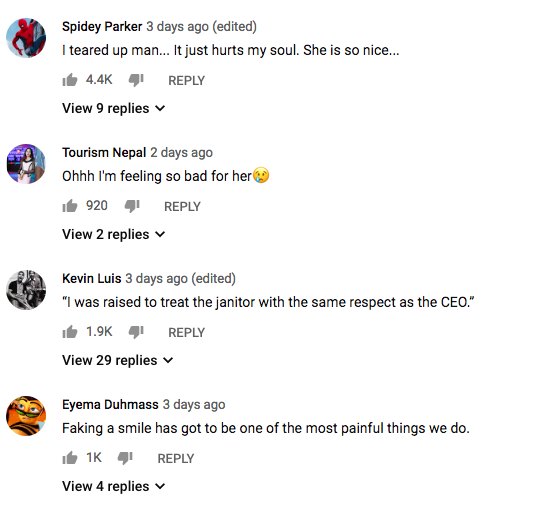 I mean, just say "thank u" is more than enough to at least make them realise that there are other people that feel thankful for their jobs," another user wrote, whose comment was "liked" over 1.6K times by others on YouTube. It is not clear when the photo was taken. The fatal accident happened on the Kajang Dispersal Link Expressway (SILK).